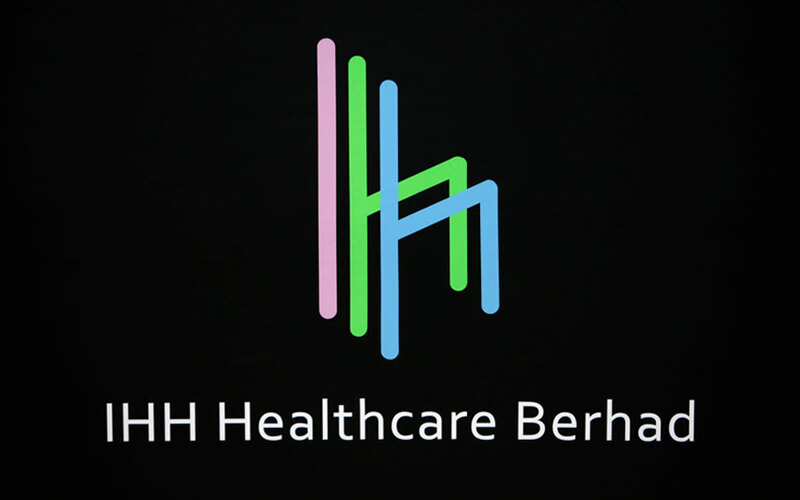 Malaysia’s IHH Healthcare Bhd could merge all its hospital brands in India in the distant future, a senior company official told VCCircle on Wednesday. IHH Healthcare, which, in July, had won a keenly fought battle to acquire a 31.1% stake in Fortis Healthcare for Rs 4,000 crore, controls at least two more hospital brands in India, both acquired in 2015: Continental Hospitals and Global Hospitals. Incidentally, while Fortis is a listed entity, the other two are not, and so any future merger would require a substantial re-organisation. Interestingly, IHH Healthcare officials on Wednesday said that they had not decided whether they would carry the Fortis brand name into the future. This, even as Fortis’ outgoing chief executive, Bhavdeep Singh, said that the company is contractually bound to pay its former promoters, brothers Malvinder and Shivinder Singh, Rs 50 lakh a year as royalty for using the brand name. To be sure, though, IHH Healthcare’s acquisition of Fortis itself faces a legal challenge from Japanese drugmaker Daiichi Sankyo, which has moved the Delhi high court to block the deal as it seeks to enforce a Rs 3,500 crore arbitration award it had won against the Singh brothers. The case comes up for hearing on Thursday. IHH Healthcare and Fortis officials, however, said on Wednesday that Fortis itself is not party to the dispute between the Singh brothers and Daiichi. Tan See Leng, managing director and chief executive at IHH Healthcare, said that the Singh brothers had no remaining stake in Fortis Healthcare. “IHH Healthcare is not a party to the court battle,” he said. On Tuesday, the board of Fortis Healthcare had approved the appointment of four directors nominated by IHH Healthcare. Of the four directors, three are from IHH: Chief executive and managing director Tan See Leng, group financial chief Low Soon Teck, and group head for strategy, planning and mergers and acquisitions Chan Boon Kheng, Fortis said in a stock-exchange filing. The fourth director is Bhagat Chintamani Aniruddha, the head of the Indian operations of Malaysian sovereign wealth fund Khazanah Nasional Bhd. Khazanah is the biggest shareholder of IHH Healthcare. The Fortis board now has seven directors: The other three are chairman Ravi Rajagopal and independent directors Indrajit Banerjee and Suvalaxmi Chakraborty. Rajagopal said on Wednesday that Fortis’ outgoing chief executive, Bhavdeep Singh, will continue till the new incumbent comes in. He said that the company had zeroed in on two to three candidates for the job and would announce a name soon. IHH Healthcare will now make a mandatory open offer worth Rs 3,300 crore for up to 26% additional equity at Rs 170 per share, the filing said. IHH Healthcare was selected as the winner after Fortis in late May decided to start the bidding process afresh. The renewed bidding process only saw IHH Healthcare and TPG backed-Manipal Health Enterprises Pvt. Ltd submitting binding offers.